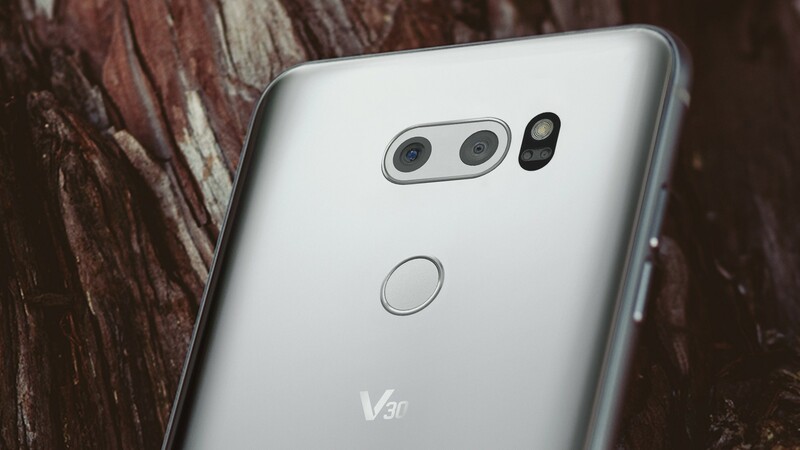 The LG V30 may have been announced, but it still isn't for sale in the US. 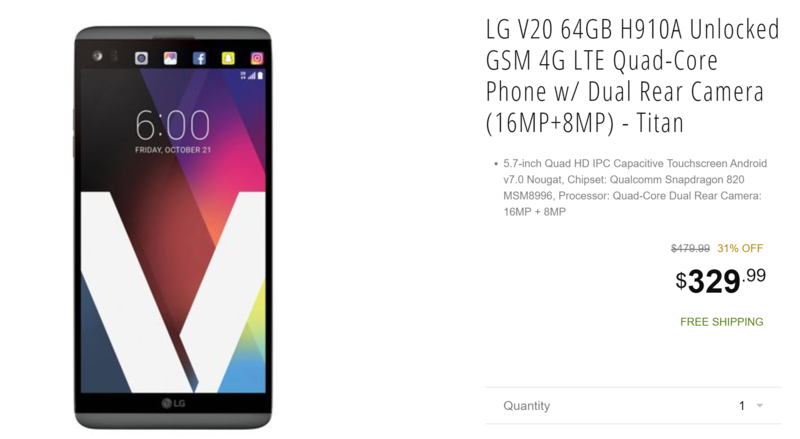 Until then, last year's V20 reigns as the newest LG V-series phone you can purchase stateside. 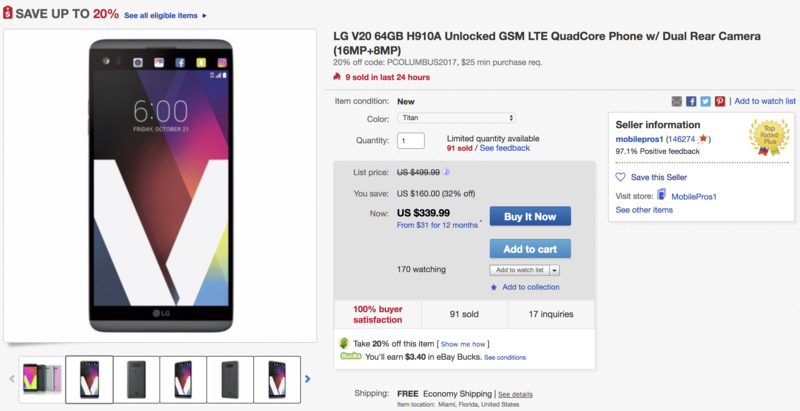 And now, you can get an AT&T/unlocked model for just $329.99 on NeweggFlash through seller Breed. 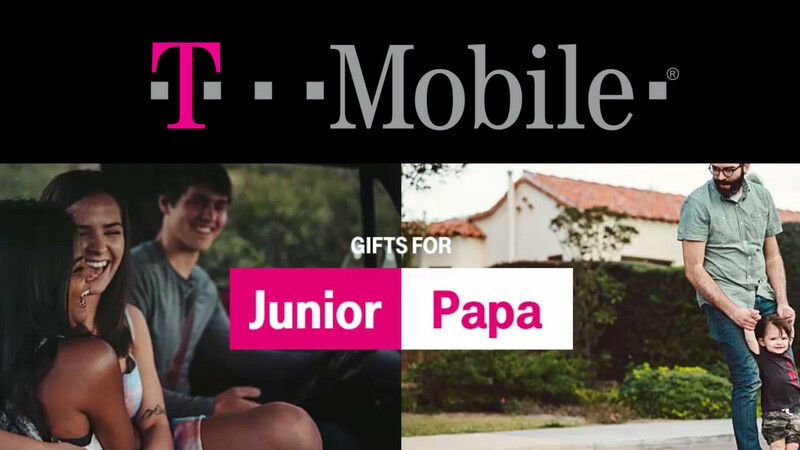 In the market for a new smartphone? 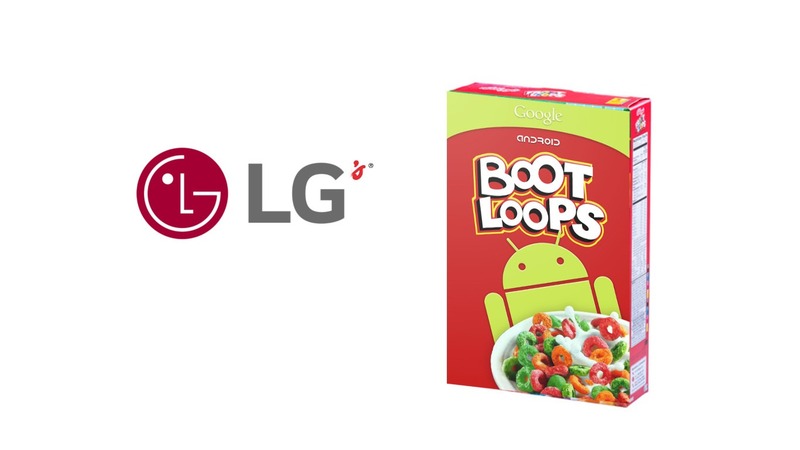 Good, because we've got three US unlocked LG phones for you at varying price points. Regardless of your budget, you're sure to find a decent phone here, especially for the prices they're on sale at. 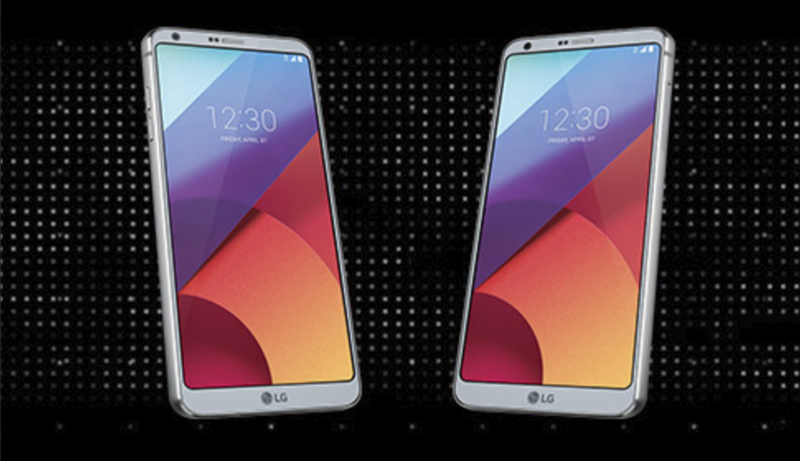 The new G6 is just $499.95, the gargantuan V20 is only $379.99, and the G5 is going for $249.99. 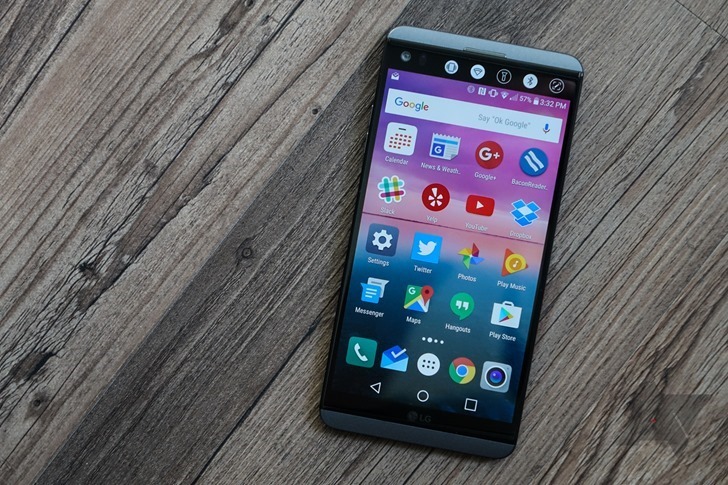 The LG V10 and V20 are experimental devices, much like the Galaxy Note lineup was for Samsung in years past. 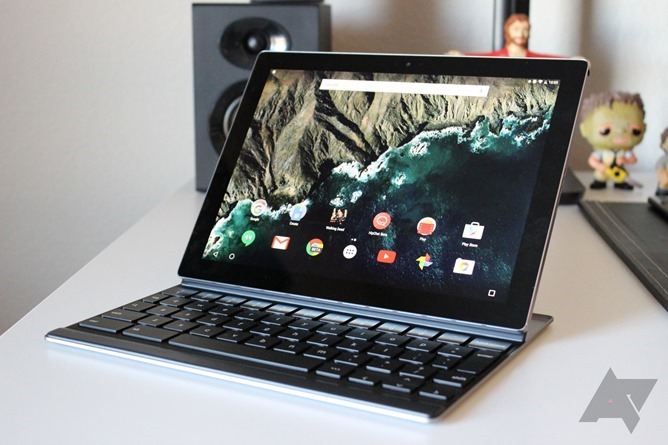 They included unique features and abilities, most notably the top 'ticker' display, that may have seemed out of place on the company's main 'G' series. The V20 was a pretty good phone when it was released last year, but now that it's approaching one year old, we're starting to see it go on sale more and more.